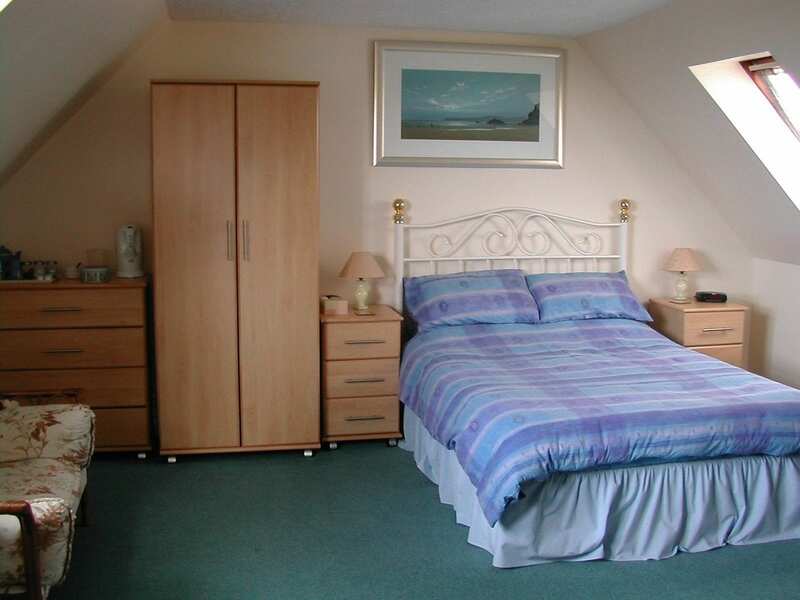 Our B&B is in a rural location with 2 letting rooms and a large private garden. We are now naturist / clothes optional. We like to run the B&B on an informal basis so there are few rules for going clothes free. We welcome singles, couples and families. Galloway has beautiful scenery and some of the best weather you will find any where in the north of Britain. 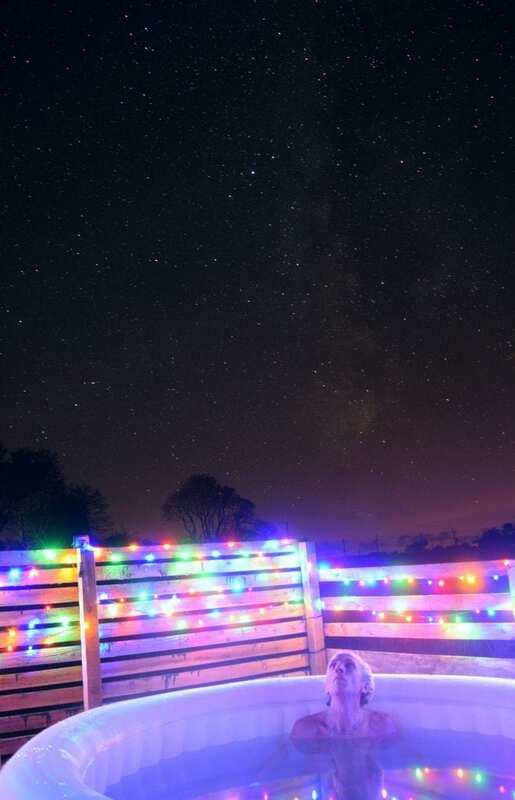 The hot tub is available all year so at night why not try naked stargazing. Whether you are have been a naturist for years or have only just discovered the joy of naturism this could be the perfect place for you. Membership of British Naturism (BN), International Naturist Federation (INF) or similar is preferred by not essential.